NXNE Interactive | Williamson Williamson Inc.
Shane Williamson will be speaking at the this year’s NXNE as part of the Interactive stream of artists and designers. North by Northeast (NXNE) is a ten day festival of Music, Film, Interactive, Comedy, and Art. Now celebrating its 20th year, NXNE takes over Toronto with showcases, screenings, panels, parties, installations, and a whole lot more. From free shows at YDS to extended last calls at your favourite sweaty club/bar, NXNE is the premier destination for bands, filmmakers, innovators, funny people, artists, and most importantly: fans of all of the above. 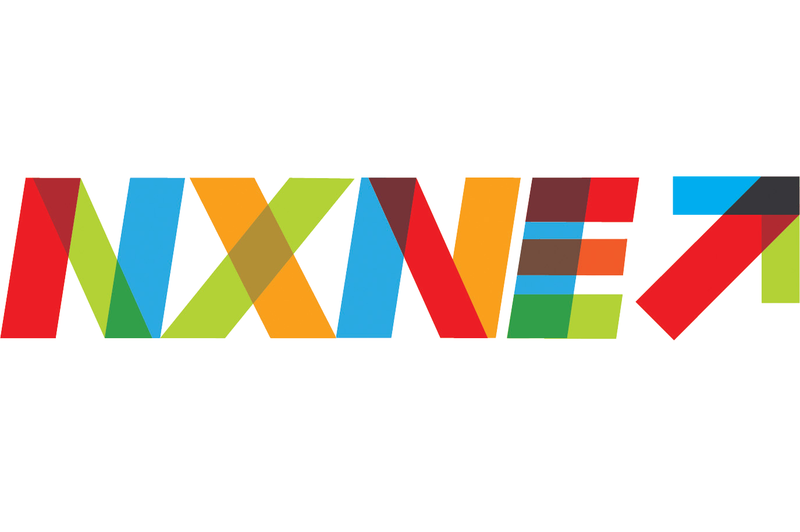 NXNE Interactive: We’re talking big ideas with bright, innovative thinkers. NXNEi panels, presentations, and keynote addresses open the doors of discourse on technology, music, and cultural trendsetting. It’s your opportunity to hear from the best in the business about interesting, relevant topics and gain valuable insight on their experiences developing and progressing these ideas.